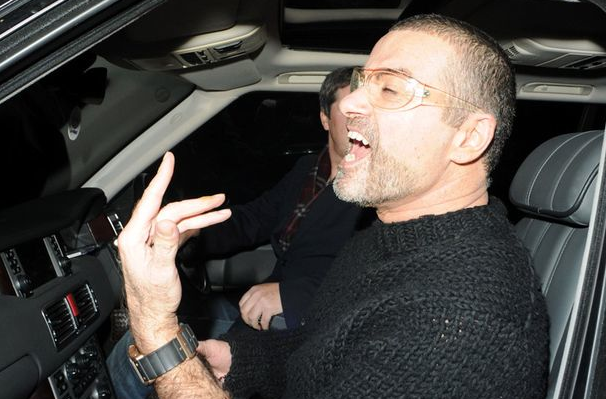 George Michael was travelling down the M1 in the passenger seat of a Range Rover. He opened and closed the door to check it was properly shut and fell out. 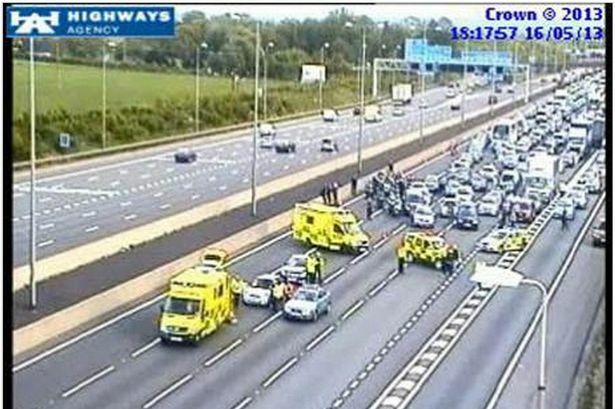 The M1 was closed for hours whilst emergency crews checked him over. 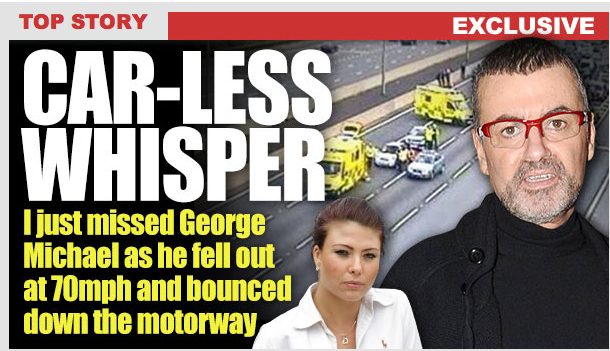 Given his miserable driving record the man shouldn't be allowed anywhere near a car. If you've ever sat in a Range Rover you'll know they make annoying noises whenever you so much as sneeze. If the door wasn't shut it would have been pinging away like mad. 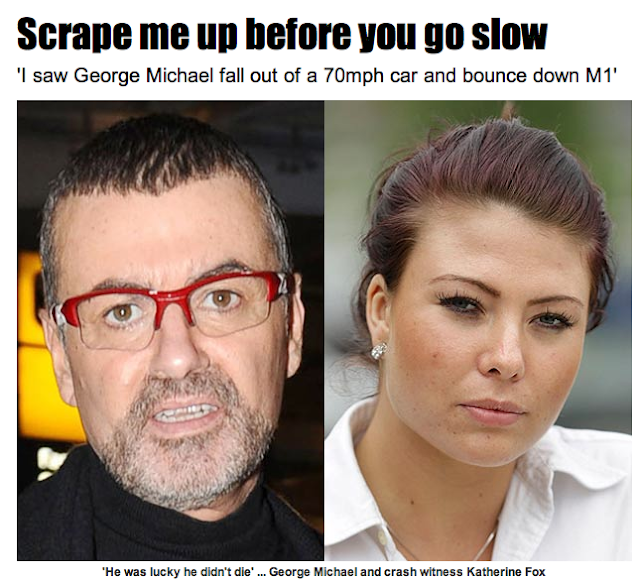 George Michael is an idiot. Here's how the UK's gutter press reported the incident.